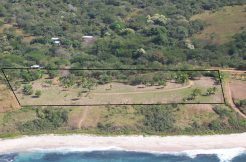 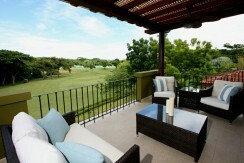 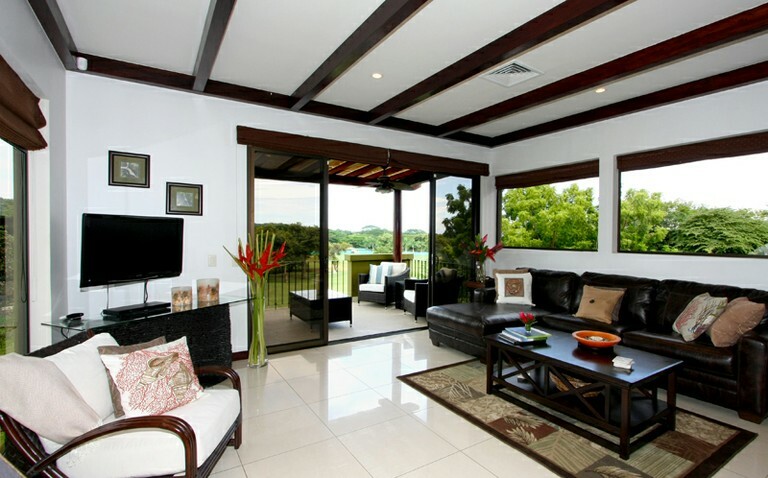 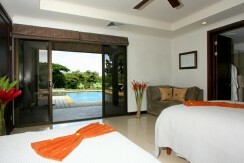 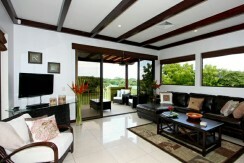 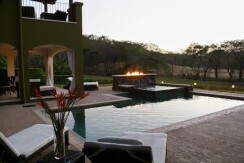 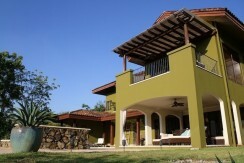 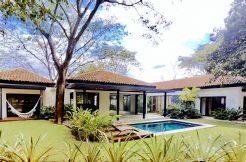 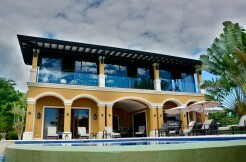 Enjoy Costa Rica luxury real estate, exclusive amenities and stunning views at this beautiful villa in Reserva Conchal. An amazing value, this 2-story villa boasts renowned architecture, beautiful furnishings, and stunning golf course and ocean views! With 4,792 square feet, 3 bedrooms all with en-suite baths, 2 half baths and a study you will find ample space for enjoying family and friends at this exquisite Costa Rica real estate offering. 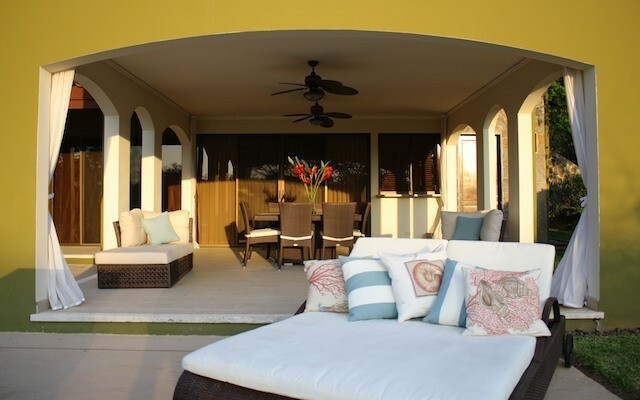 Entertain in the gourmet kitchen, relax in the open and airy great room, and enjoy the picturesque ocean views as you sit on your private balconies and covered terraces. With a prime location on the 10th fairway of the Reserva Conchal Golf Course designed by Robert Trent Jones II this villa is certainly one of a kind. 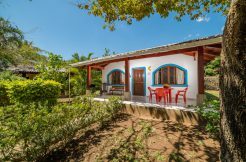 Fully furnished with flat screen tvs, iPod docks, stainless steel appliances and granite counter tops, this exquisite Costa Rica real estate even has an outdoor dining area, double carport and private security system. Along with the luxury you will find inside this Reserva Conchal villa you will enjoy access to a private pool with Jacuzzi and outdoor fireplace and access to even more exclusive amenities. 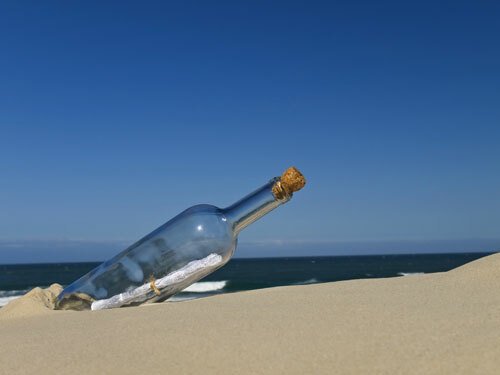 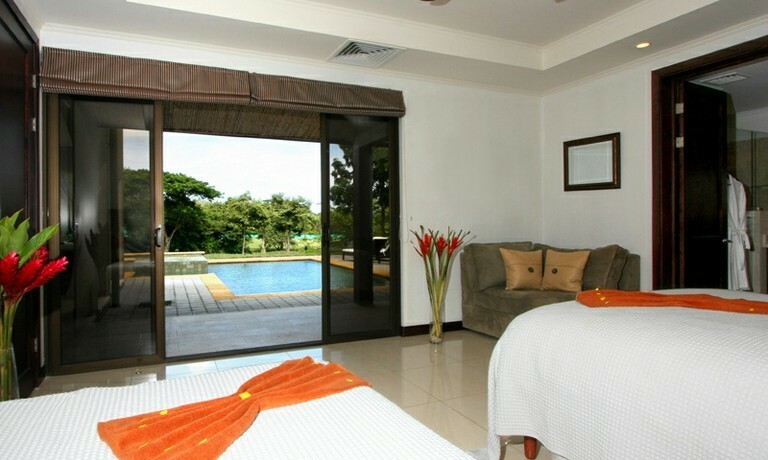 Included with your home comes membership to the Reserva Conchal Beach Club, a residents only 5 star club with restaurants, pools, exercise equipment and the luxurious treatments at the Ahuia Spa facilities. 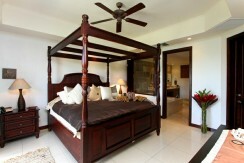 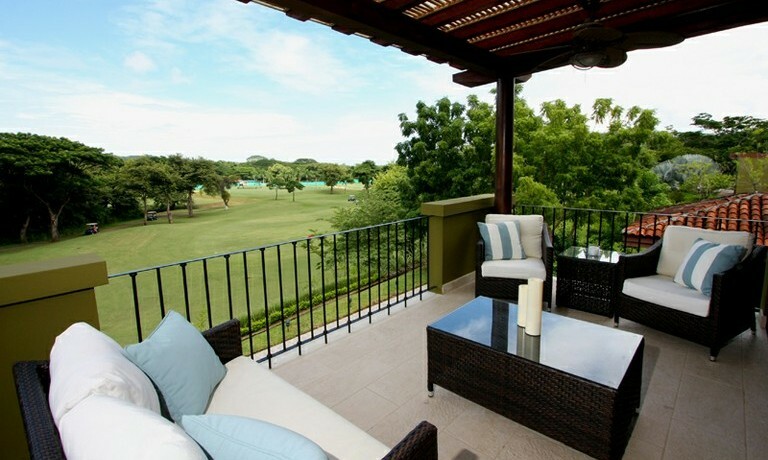 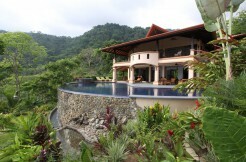 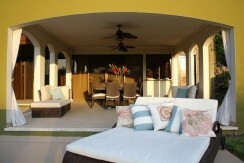 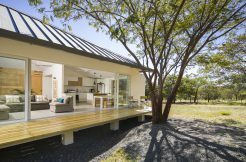 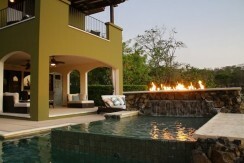 You’ll find all you need and more in this luxury Costa Rica villa at Reserva Conchal.